Ashley is a member of the Client Service team and has been with BEJS since April of 2015. 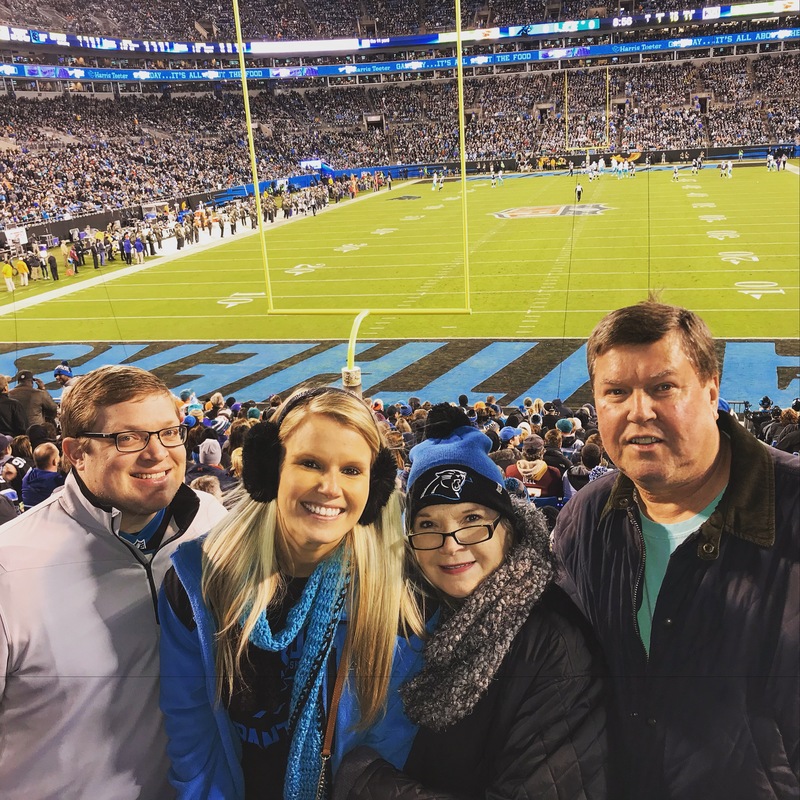 After Ashley received her Bachelor’s in Communications Studies from The University of North Carolina at Charlotte, she worked in Customer Service and Management at an Emergency Veterinary Hospital. 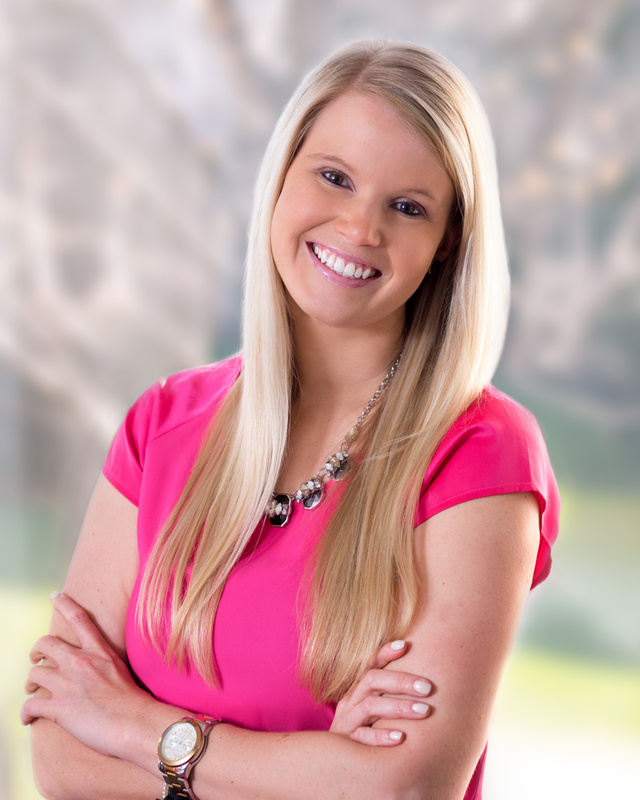 Ashley’s background in and passion for Customer Service as well as her upbeat, inviting demeanor gives her the ability to connect with our clients and deliver the personal experience everyone is looking for. Ashley enjoys running, travel, and anything on the water. She is active in volunteering with Pet Adoption organizations and loves spending time with her two dogs, Prissy and Hershey.